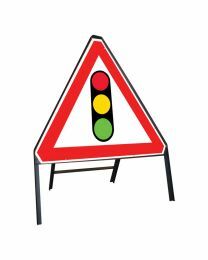 The Hireman has a range of roadworking and traffic management tools available for hire. 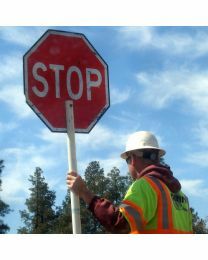 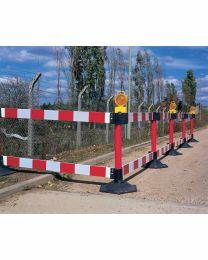 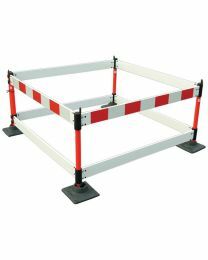 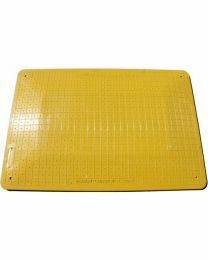 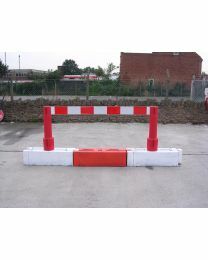 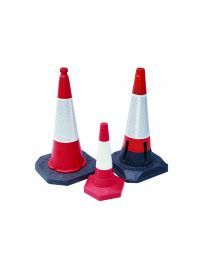 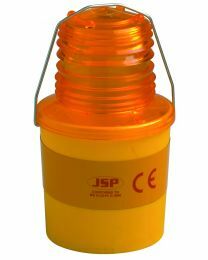 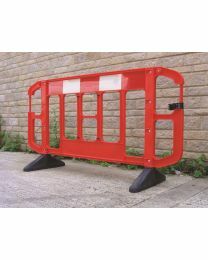 Our road cones, road signs and barrier systems are all easy to transport and make roadworking jobs much easier. 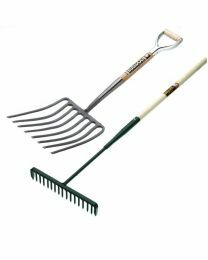 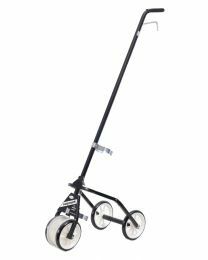 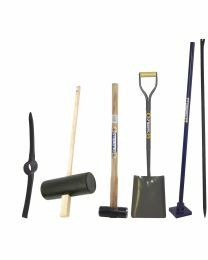 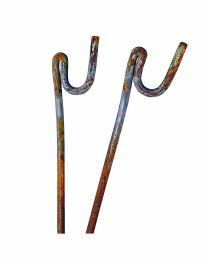 On top of that we also have many tools to help with general roadworking tasks, such as hods, paving mauls, sledge hammers and crowbars.